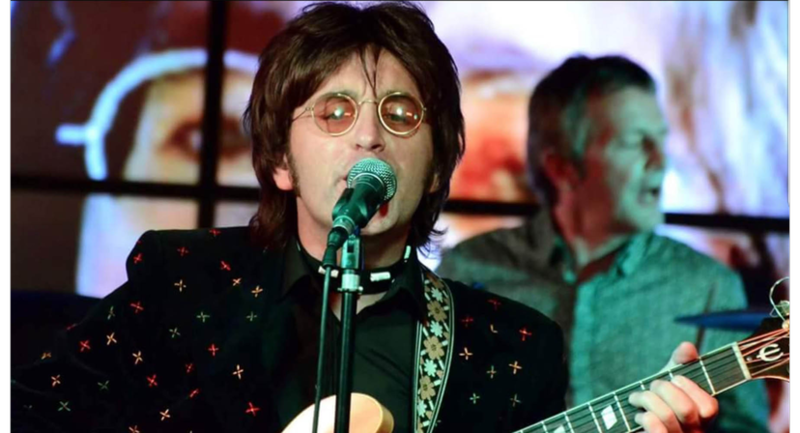 “Imagine” tells the legendary story of John Lennon, from his dramatic rise to fame as a Beatle through to his iconic solo career. 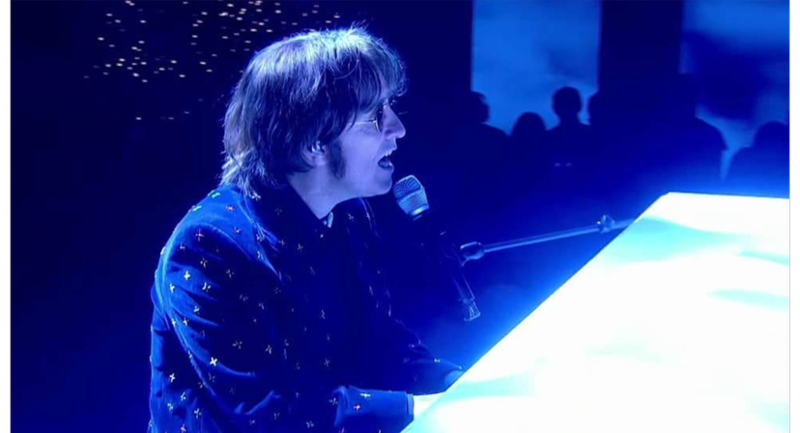 Starring the globally renowned and Liverpool’s own Jimmy Coburn (The Cavern Club; Let It Be; The Sessions at Abbey Road), “Imagine” showcases all John Lennon’s greatest hits, including the eponymous Imagine, Jealous Guy, Give Peace a Chance, Starting Over, Come Together, Strawberry Fields Forever, All You Need Is Love and many more! 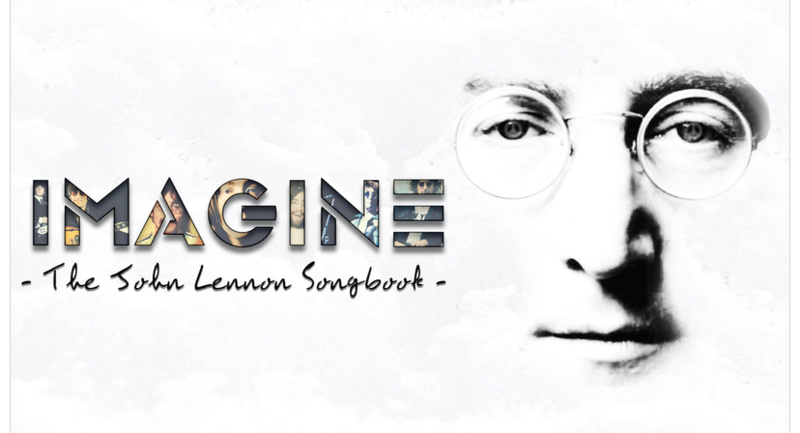 A beautifully crafted masterpiece of musical theatre, “Imagine” features authentic instrumentation, evocative costume and flawless live recreations of John Lennon’s songbook, to wow even the most ardent Beatles and Lennon fan. Truly a show not to be missed!